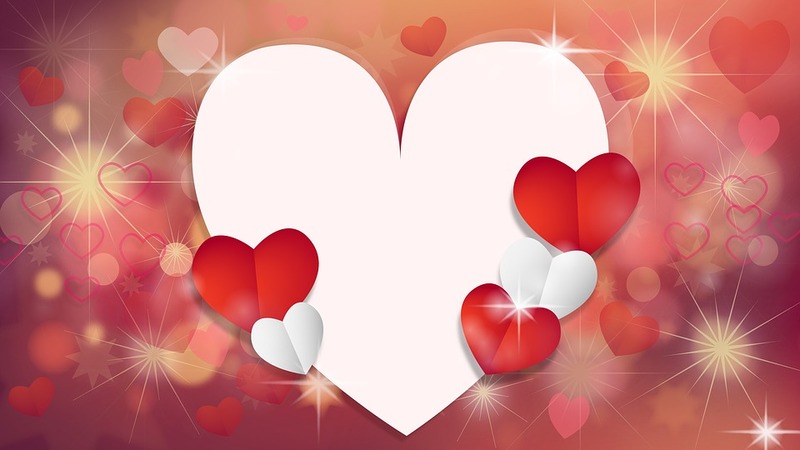 It isn't difficult to create a romantic vibe for your special Valentine. 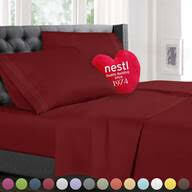 Group romantic colors to create a warm and loving vibe for your partner with Nestl bedding. 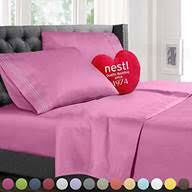 Nestl has silky soft microfiber bedding that is so luxurious. I have a few sets of Nestl bedding and I love them. They are very affordable at under $30 for a 4 piece set. They also come in most bed sizes. VISIT MY FACEBOOK PAGE FOR MY GIVEAWAY! Sprinkle some rose petals around the room and keep the lighting low. Also, incorporate flameless candles to give the room a warm romantic glow. 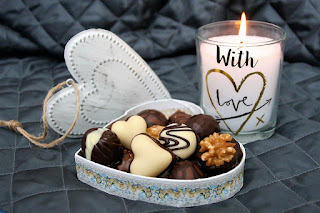 Add some heart shaped chocolates in a pretty heart shaped box for indulgence. You can even incorporate scented oils into the room to strike a romantic scent and mood. 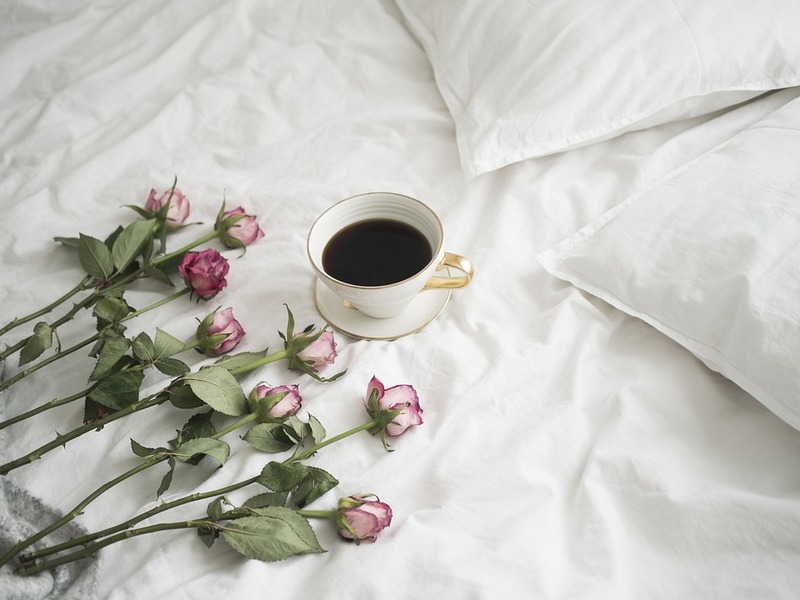 Deliver breakfast to your loved one along with some long stemmed roses. Write a simple poem and place it in a heart shaped frame. Use this template. Just right click on this image and save it. Then print it and write a sweet poem inside. 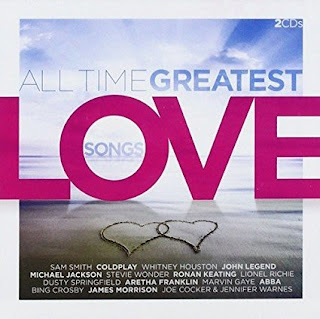 Make a CD or music compilation of love songs. Have a romantic dinner of finger foods that you can feed each other. Include fruits that are cut into heart shapes. Have a romantic Valentine's day! Love the colors of the sheets, especially the burgundy! 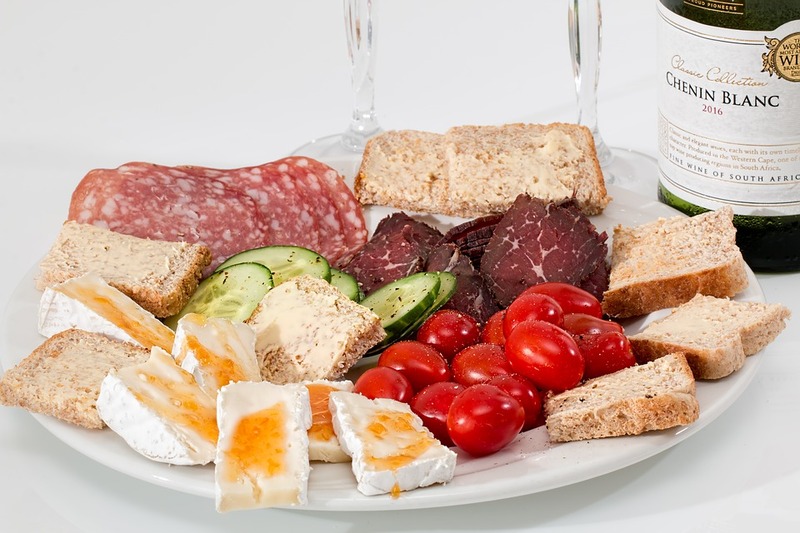 Great ideas for a fun valentines . Yes the burgundy red is very nice. I agree. Perhaps I can show these to my hubby. He often doesn't know what to buy me. I'd be happy with anything. nd what a bargain on these sheets. I like the burgabdy ones best. They are very affordable. Sheets in dept stores are so expensive these days. Wonderful ideas. And I love the colors of the sheets. They sound lovely. Thanks Kim. They are very comfortable sheets. Awesome ideas. Thank you for the tip. Pretty color sheet. Thanks for all the great tips. Beautiful sheets! burgundy sheets are calling my name! we have a love cd that we made when we first started dating! They have such pretty and Valentine perfect colors in these. I so love the price too, really affordable. I love them too! I agree the price is right. Thanks for commenting! I have several of your sheets in different colors and I love them all. Very soft and durable. The pink sheets are calling my name! They are so bright and fun. I would start my days out with a big smile for sure. Thank you so much :) Have a happy Valentine's Day! Only $30 for a complete bed sheets who can beat that! And they look AMAZING! Thank you for your finds! These are delightful gifts for Valentine's Day. Thank you for the terrific tips and ideas. Love the burgundy sheets. Thank you so much. The sheets are very pretty ...and very long lasting and soft against your skin, nice !! Yes they are! Thanks for stopping by Missy! I love the sheets & your blog. I love all the idea!